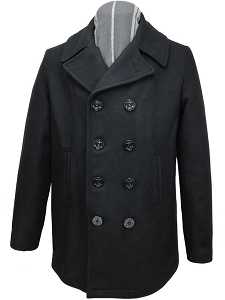 Genuine Schott NYC Classic Men's 32" Naval Peacoat in 32oz. Melton Wool. Long sizes from 42-54. 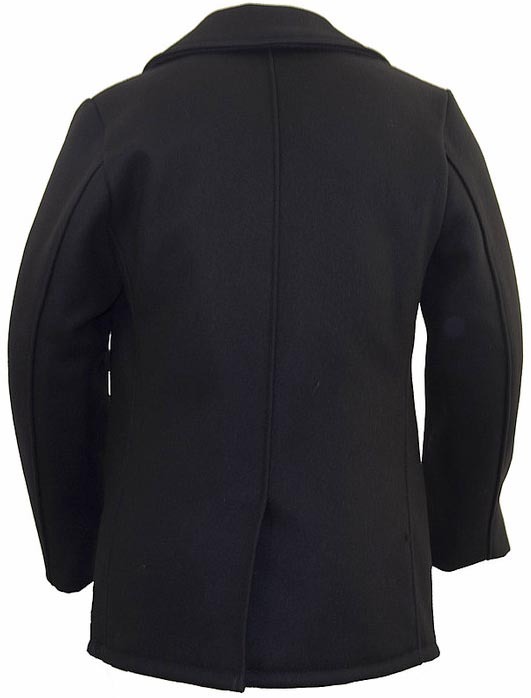 Dark navy color - near black. 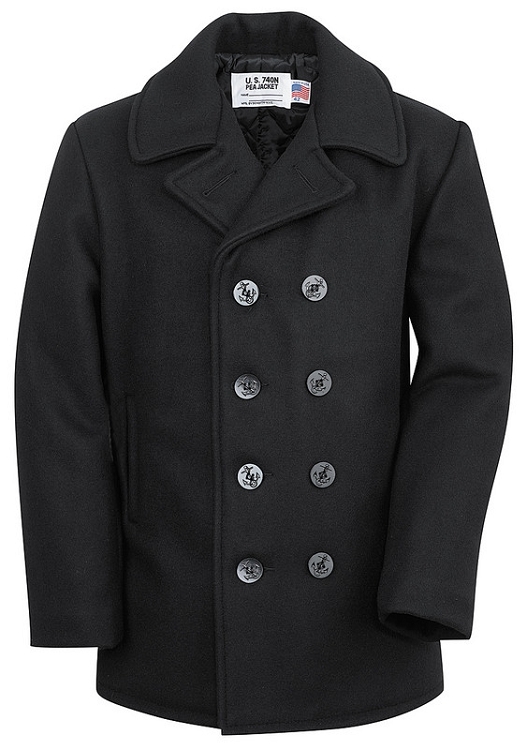 Fine peacoat. High quality material and construction. I''d been apprehensive about the fit but it was perfect. The tall size is great for someone my height, just over 6''2". 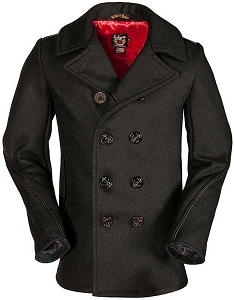 I am delighted with the quality and style of this Schott peacoat. 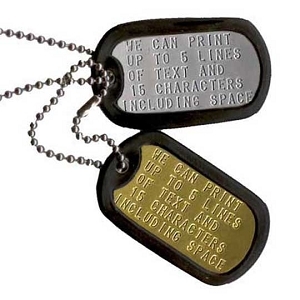 It is made in the USA, and attention to detail is excellent. 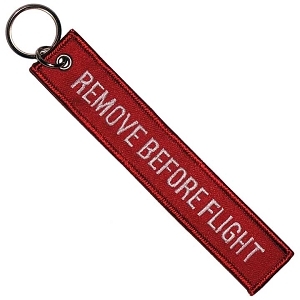 My height is 6''2'''' so I selected the long version which is 2'''' longer than standard length. The fit is perfect for my height. 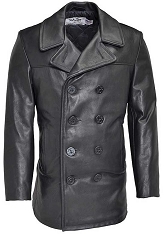 Ace Jackets shipping service to Australia was fast and efficient. I loved. My jacket.but the biggest surprise was the delivery.in all my Internet shopping I have never ever received such quick service.thank for your quick response as it''s winter and I needed a new jacket. I’m really impressed with the quality of this coat. The wool seems very durable, so I will be surprised if I need to replace this coat within the next ten years. The color is a very dark blue, so dark that it is nearly black. Even in bright daylight it is basically a black color. The collar is very high when flipped up, which is great because it obviates the need for a scarf entirely. I ordered a long size as I am 6’4” and am very pleased with the length of the sleeves. The only potential negative is that, due to the extreme warmth of the coat, I won’t be able to wear it for as many months as I’d like to in my area! This jacket performs as it should be. Great buy and really performing as it should be during this Arctic Blast here in the Mid-west.